We are identified as one of the prime Suppliers of Rheumatoid Arthritis Drugs, based in India. 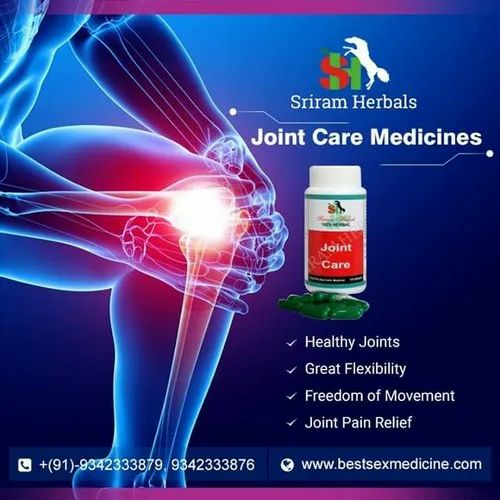 The Rheumatoid Arthritis Medicines are ideally formulated for the chronic disease of joints that causes stiffness, swelling, weakness, loss of mobility and further leads to damage and eventual destruction of the joints. The Rheumatoid Arthritis Drugs are formulated using premium quality ingredients that ensure fast & effective relief from the respective ailments. Additionally, Rheumatoid Arthritis capsules are hygienically packed to prevent medicines from coming in contact with the external contaminants.